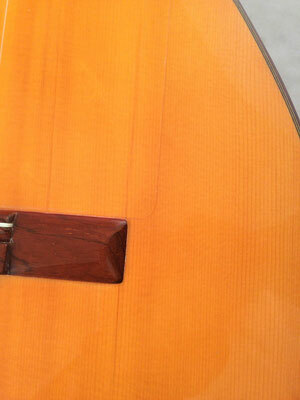 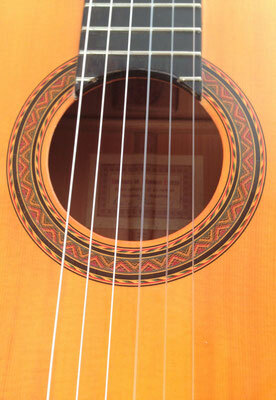 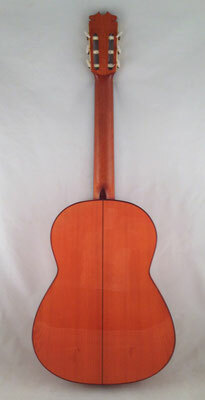 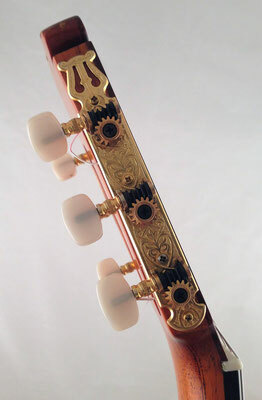 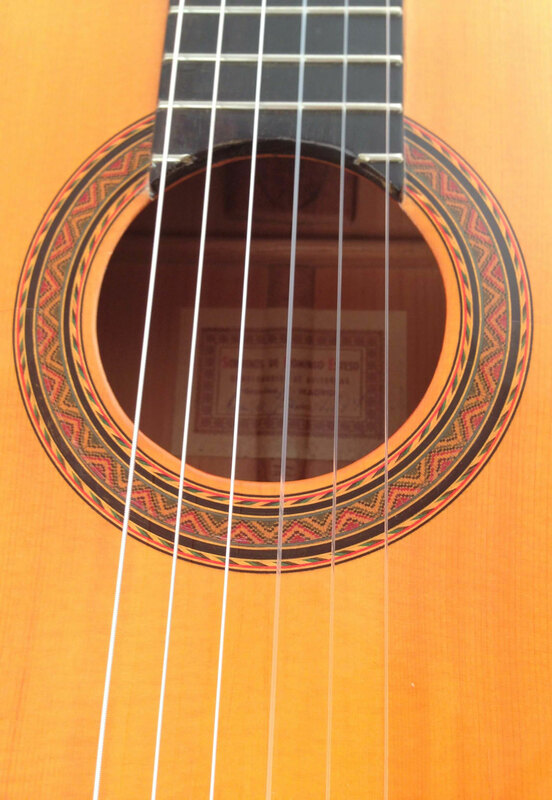 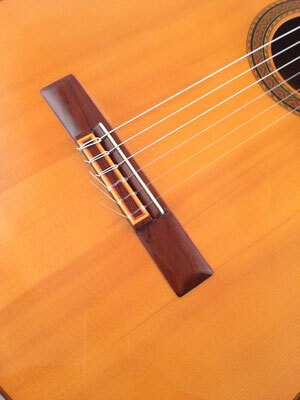 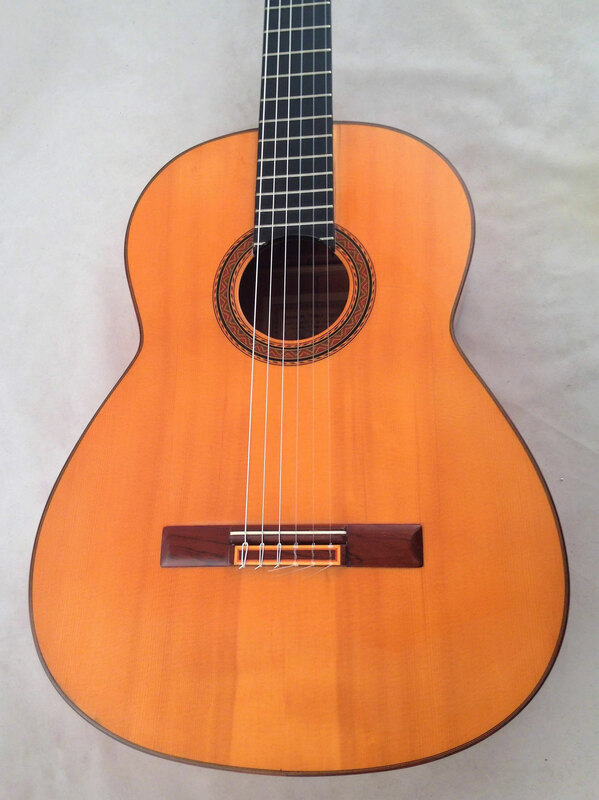 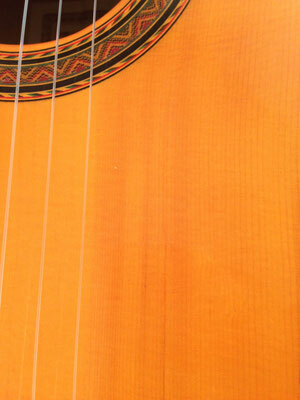 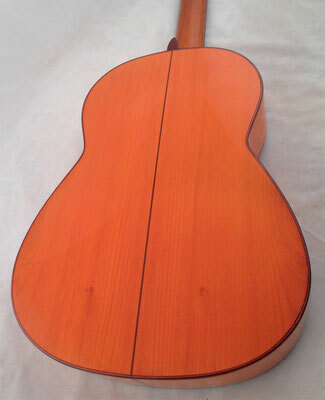 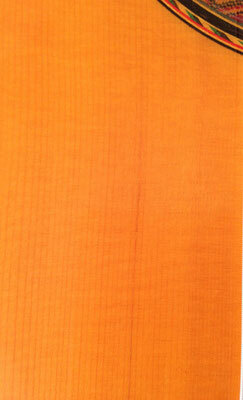 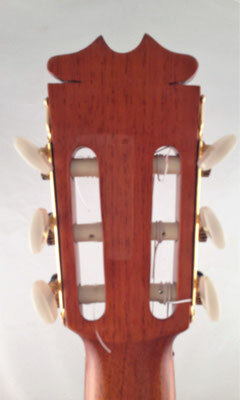 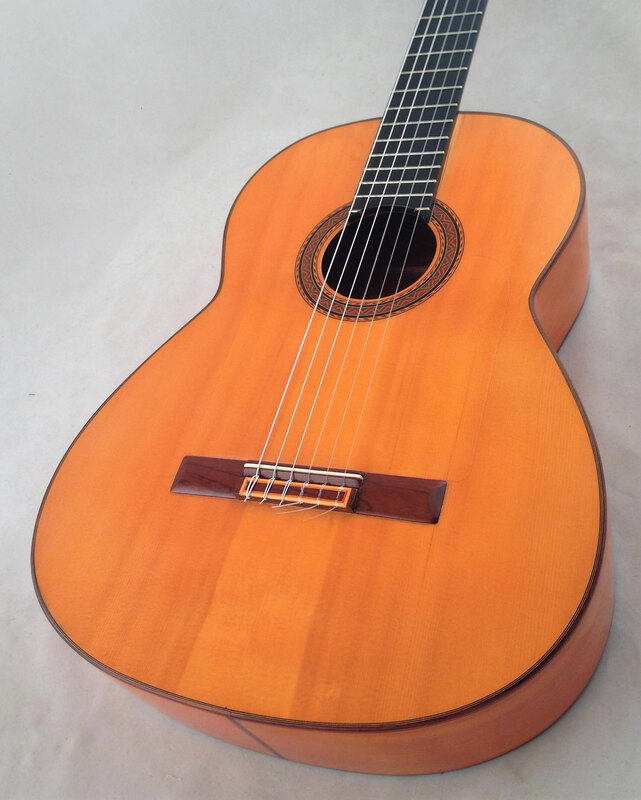 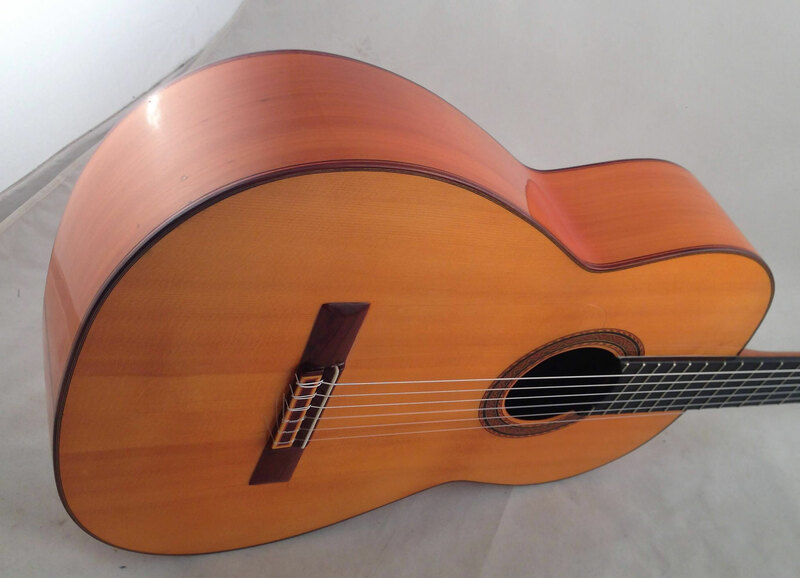 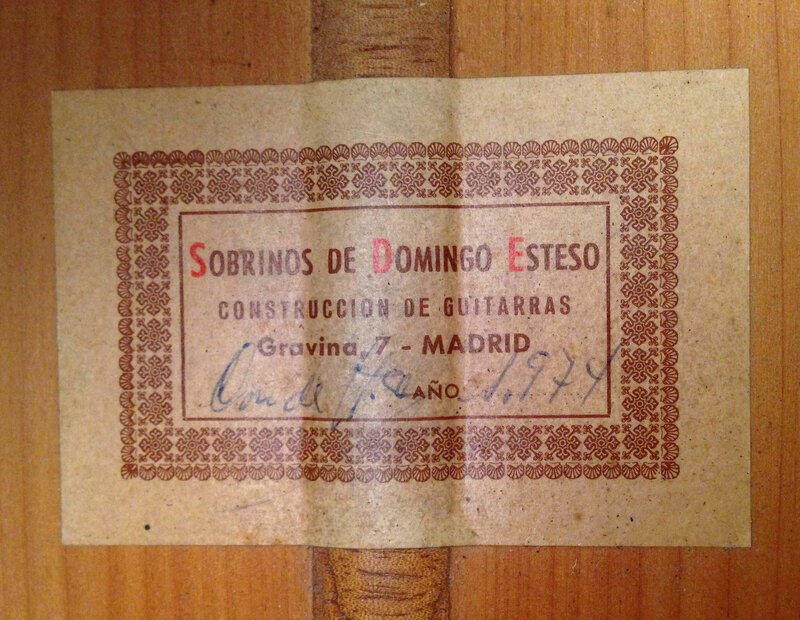 Sobrinos de Domingo Esteso 1974 guitar. 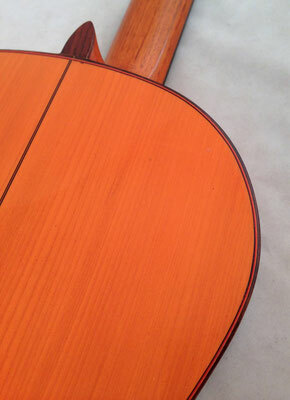 Guitar has been repolished. 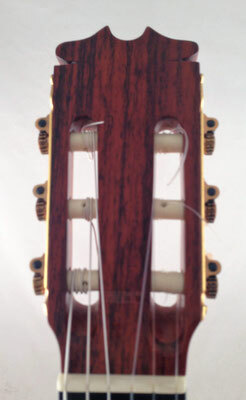 Three repaired cracks on the top. Sobrinos de Domingo Esteso 1974 Gitarre. 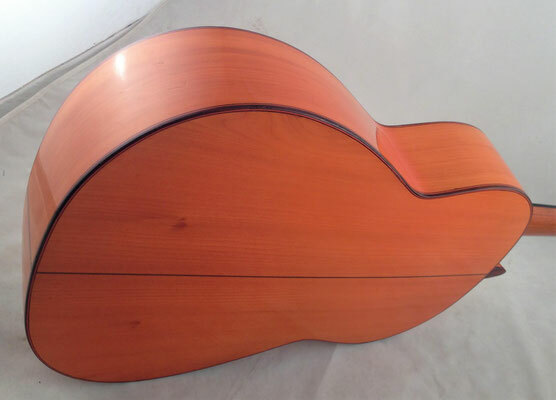 Instrument wurde neu lackiert. Drei reparierte Risse in der Decke.